The Green Girl had to work yesterday so she missed her Sole Runners Saturday run. Instead, I headed out for a run this morning. 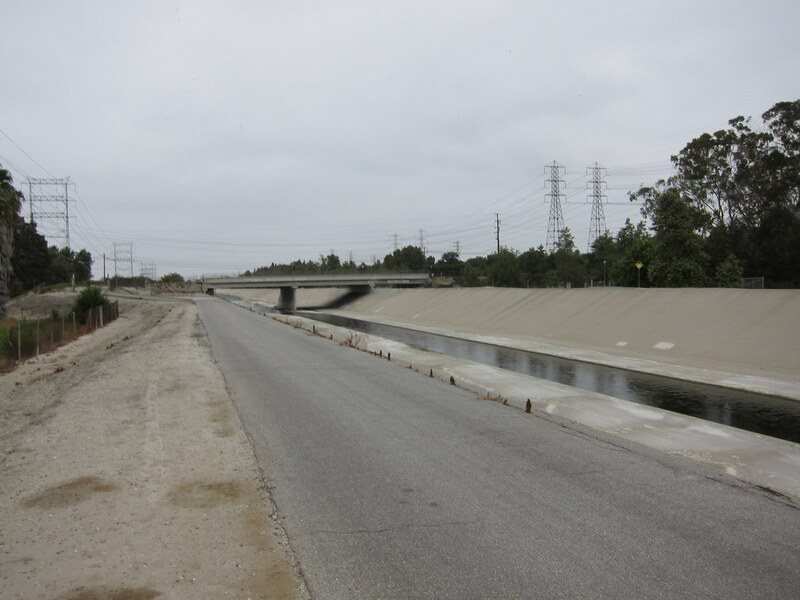 I decided to run along the San Gabriel River Bed. 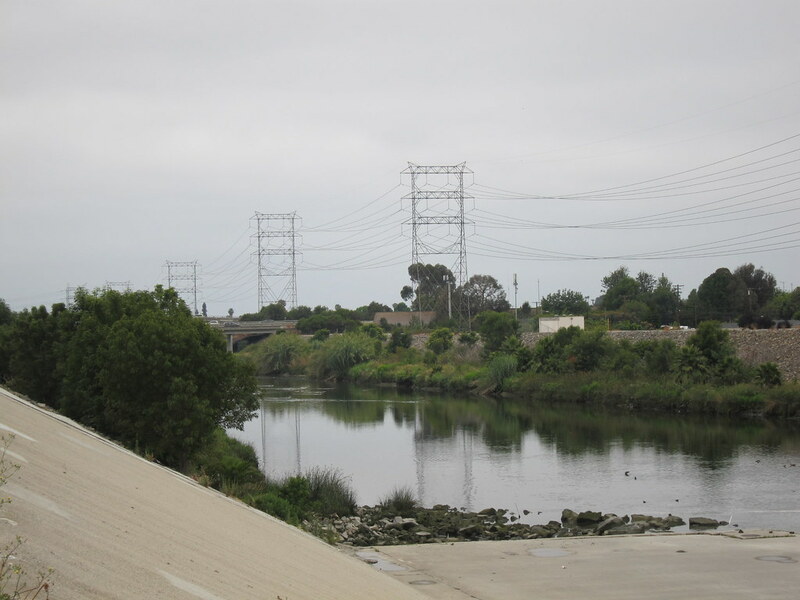 The San Gabriel River Trail is a bike path that extends 38 miles from the base of the San Gabriel Mountains to the Pacific Ocean in Seal Beach. The trail has designated bi-directional bike lanes. The runners tend to stay on the shoulder of the paved path or on the dirt alongside. Since I started trail running, I've discovered I prefer running on dirt so I stayed off the asphalt as much as possible. 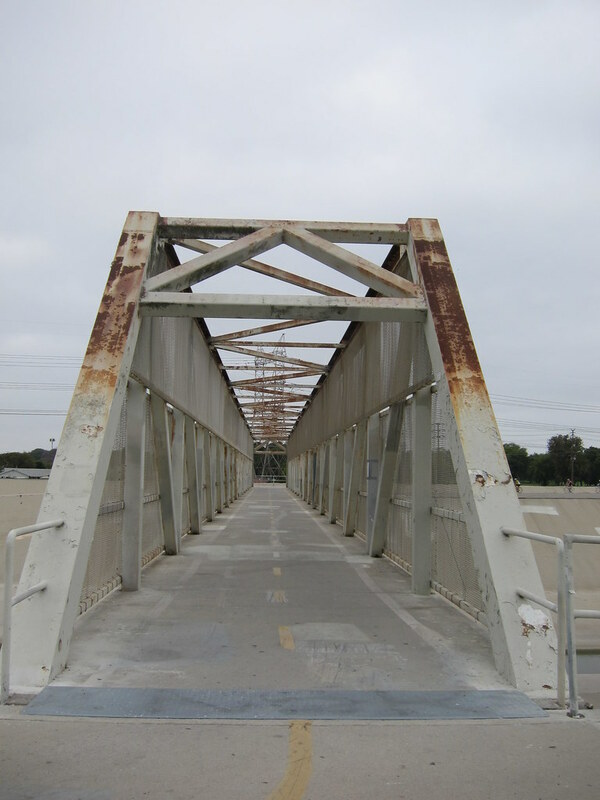 I headed south on the trail from El Dorado Park towards the bridge where the San Gabriel Riverbed intersects with the Coyote Creek Trail. Some sections of the path were so narrow that I had to stop and walk gingerly along the uneven edge of the road. At times, I would get the wind sucked out of me as the cyclists flew by. 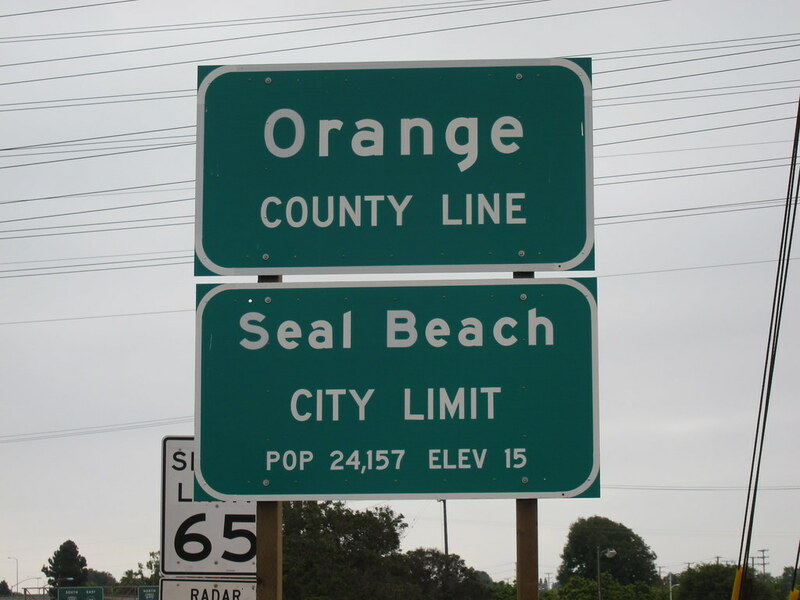 I crossed the Orange Curtain and entered Seal Beach. I was very grateful for the June Gloom today. It was humid but the occasional breeze made it bearable. I ran out a little further than I had originally planned but I felt like I needed it after a long, stressful work week. 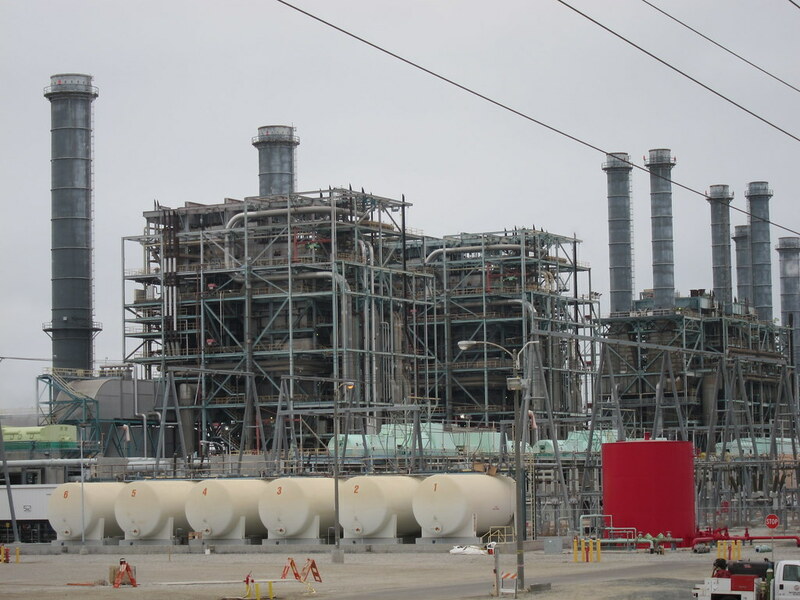 I passed the Los Angeles Department of Water & Power's Haynes Generating Station. The facility is currently undergoing some upgrades to reduce its future emissions. I really enjoyed my run today. I had intentionally avoided hills to give my calves and quads a break. I've had a lot on my mind lately and it was nice to be alone with my thoughts for a prolonged period of time. That run looks cool - I felt like I was there with you from your descriptions and pictures! I know what you mean about some time alone to sort out your thoughts. I can't even begin to tell you how cool it would be to feel an ocean breeze! To get views like yours, I have to drive. Cool trail to follow today. Very cool looking trail! I'd stay on the dirt part too and let the bike zip by -- all the worlds problems seem like they can be solved on a nice run alone sometimes!! Sounds like a lovely run. I enjoyed the pictures. I love seeing where other people run on the other side of the planet.